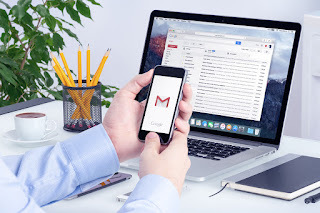 It is reported that more than 1 million google accounts are hacked by a malware called Googilan.
. We encourage Android users to validate whether their accounts have been breached.